Hi there. 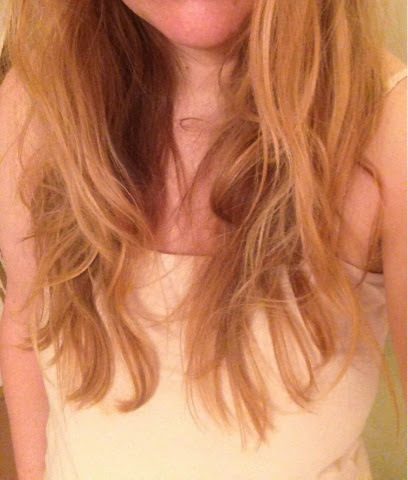 It’s frizz-free me again! I’m checking in to let you know how my “down for 30” journey is going with Frizz Ease. 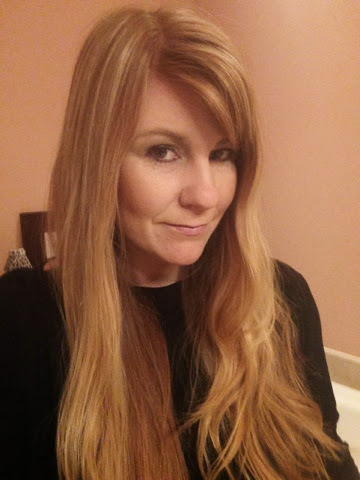 I’m loving my new Frizz Ease Extra Strength Six Effects + Serum so, so much! My wispy waves have felt so incredibly soft (because, duh, there’s no frizz) and I’m loving wearing my hair down and flowy this month. It just feels like me! The best thing abut the serum is you can use it to tame your waves OR make your straight hair glossy and sleek (see below). 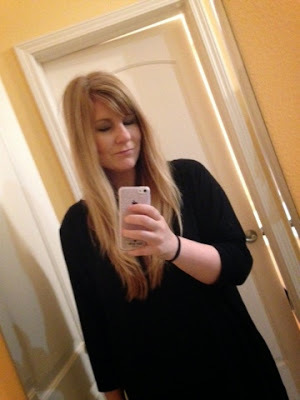 So this week I’m introducing my City Sleeker look…stick straight and frizz free! Show your own fierce style on Instagram by posting once per day this month using #downfor30 and #sweeps for a chance to win an epic NYC adventure. Each new post earns you another chance to win! There are lots of cool things involved, including some extra cash and shopping, so go ahead and visit the Never Pull Back contest page for the complete details. 1. 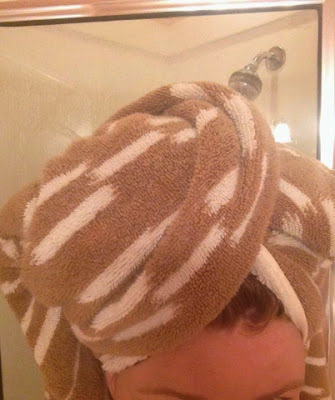 Before bed, wash your hair with a great keratin or smoothing shampoo, then towel dry it. 2. Put a dime-sized amount of serum in the palm of your hand and smooth it through your hair, with the exception of the roots. 3. 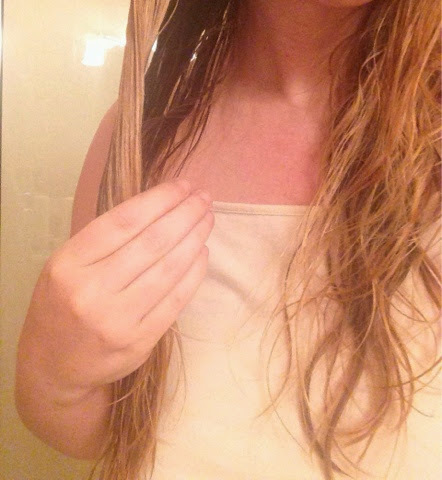 Let your hair air dry overnight. 4. 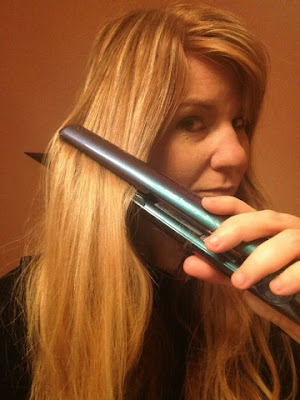 Slowly run the flat iron through your hair to work out all the waves. Frizz Ease believes that when you pull your hair back, you also pull yourself back. So we’re challenging women everywhere to take on the world hair-first and wear their hair #downfor30 days straight with the help their favorite Frizz Ease products. Join the movement at NeverPullBack.com. Share the post "Down for 30 with Frizz Ease"
Whiny Wednesday: Mother’s Day Cuties…What They Wore	Trimdown Thursday: Feeling Great!